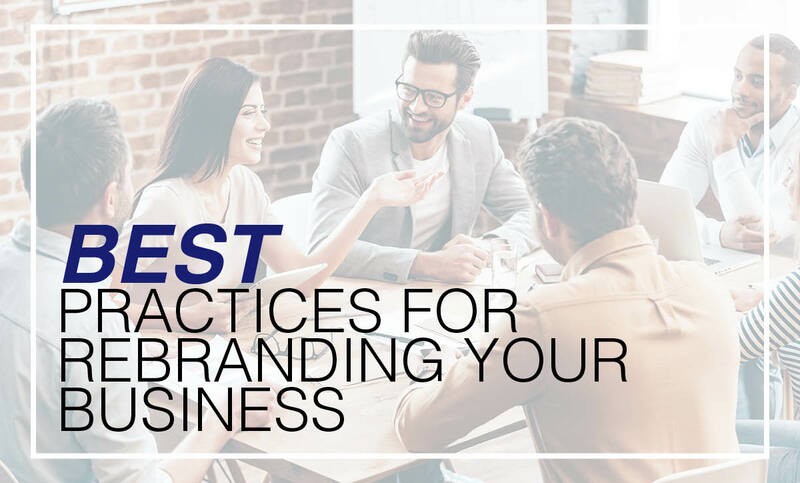 Best Practices for Rebranding Your Business - Roop & Co.
A rebranding can even impact how you approach other aspects of your business, from your mission and work culture, to your customer service and product packaging. However, before you dive head first into a rebranding initiative, it’s important to assess whether rebranding is needed at all by looking out for these four signs it’s time for a rebrand. Then, evaluate the effectiveness of each aspect of your brand to determine which areas may or may not need work. While some updates might be required, a complete overhaul of your entire brand is not always necessary in order to achieve your business goals. Setting measurable goals for your business’s rebranding initiative can help keep your efforts focused on achieving real results. It can be easy to get caught up in conceptualizing ideas for a new branding scheme, but if those exciting ideas don’t align with your business goals, the point is moot. What is the desired impact of your rebranding? What steps will you take to achieve your goals? What KPIs will you use to measure your results? Unifying all marketing materials with the new approach will help establish a clear, cohesive brand image. On the other hand, neglecting to fully integrate your rebranding or doing it on a gradual basis over time leads to inconsistency in your messaging, which can confuse your audience and be counterproductive to your rebranding goals. These three best practices provide a basic structure for how to successfully approach your rebranding initiative. For additional insight and support, consider bringing on an agency partner, as the rebranding process can be multifaced and difficult to navigate internally. Ready to rebrand your business?